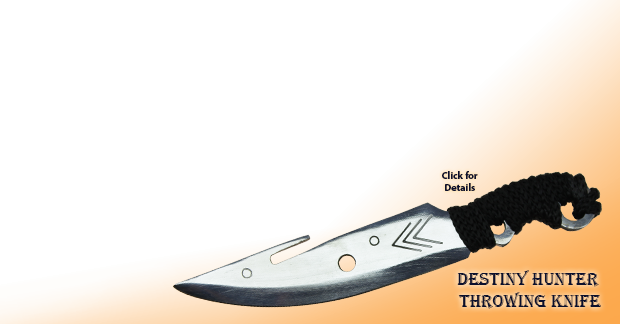 All black, quenched carbon steel blade featuring a full tang and unsharpened safety edge with a full sized fuller. Classic chinese sword have a famous reputation dating back to the bronze age when they were used to battle between the states. 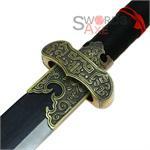 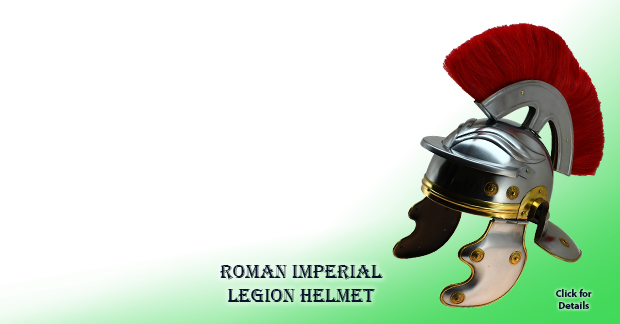 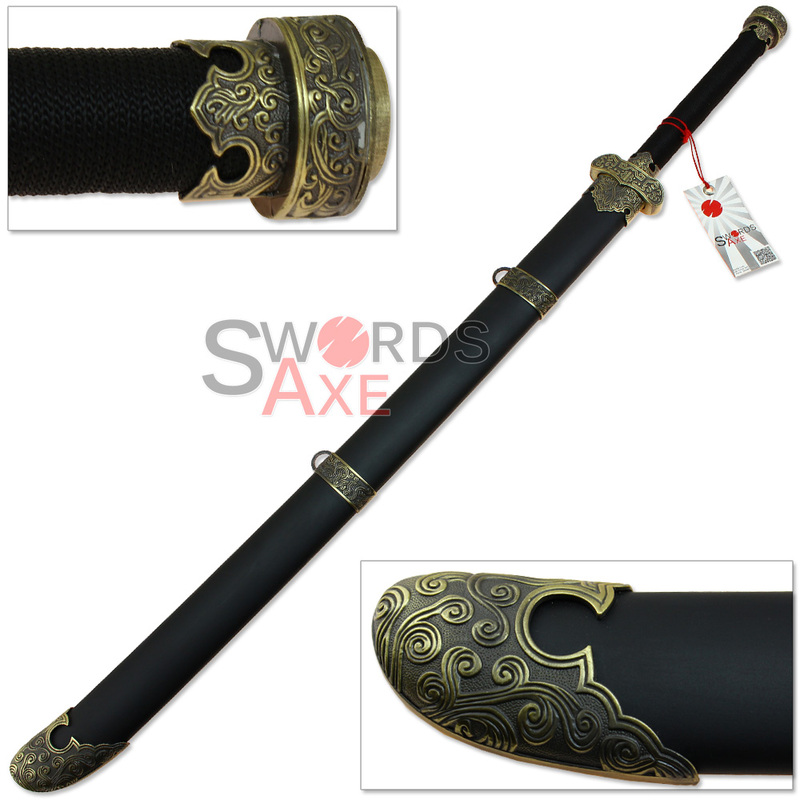 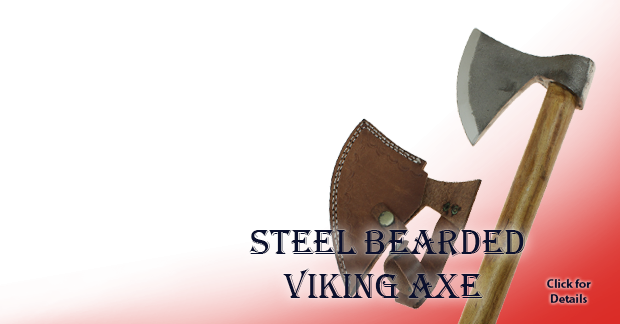 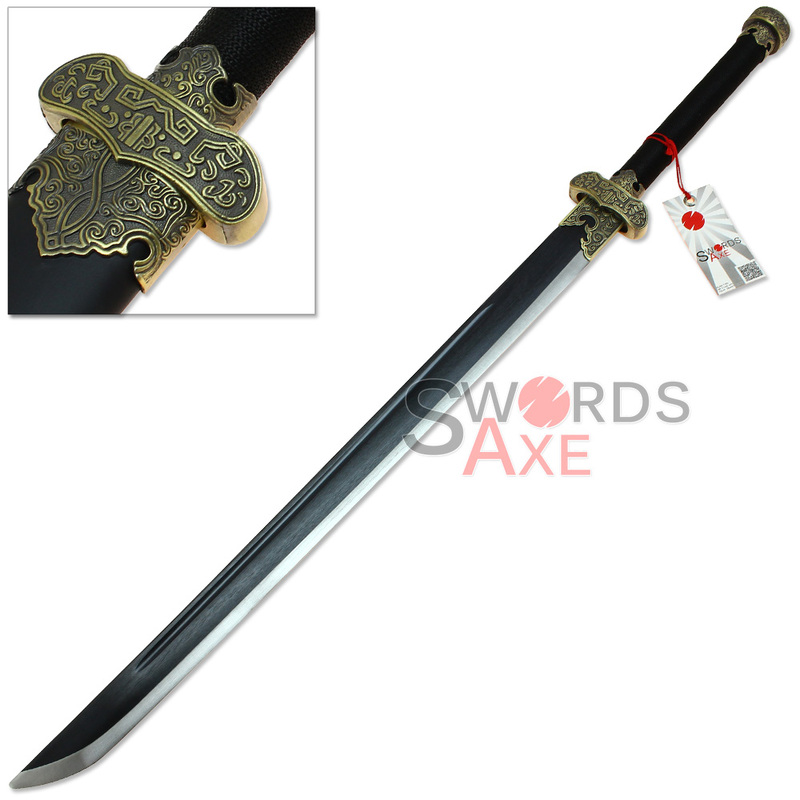 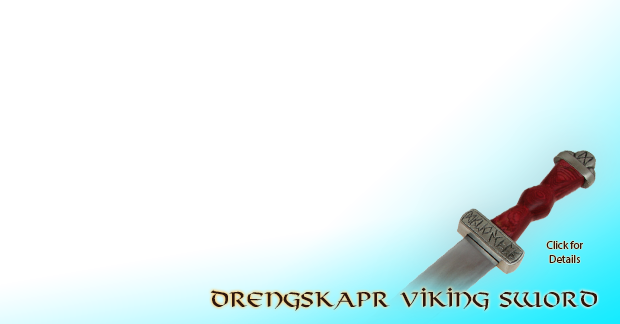 This sword is a very well constructed replica and has all aluminum fittings including the guard and pommel. 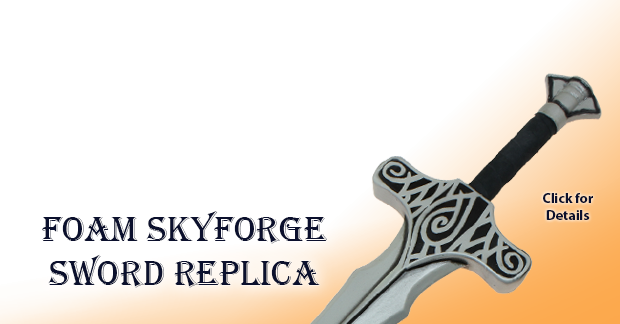 Each metal fitting is anodized to simulate the antiqued brass look with intricate designs and patterns cast into the metal. 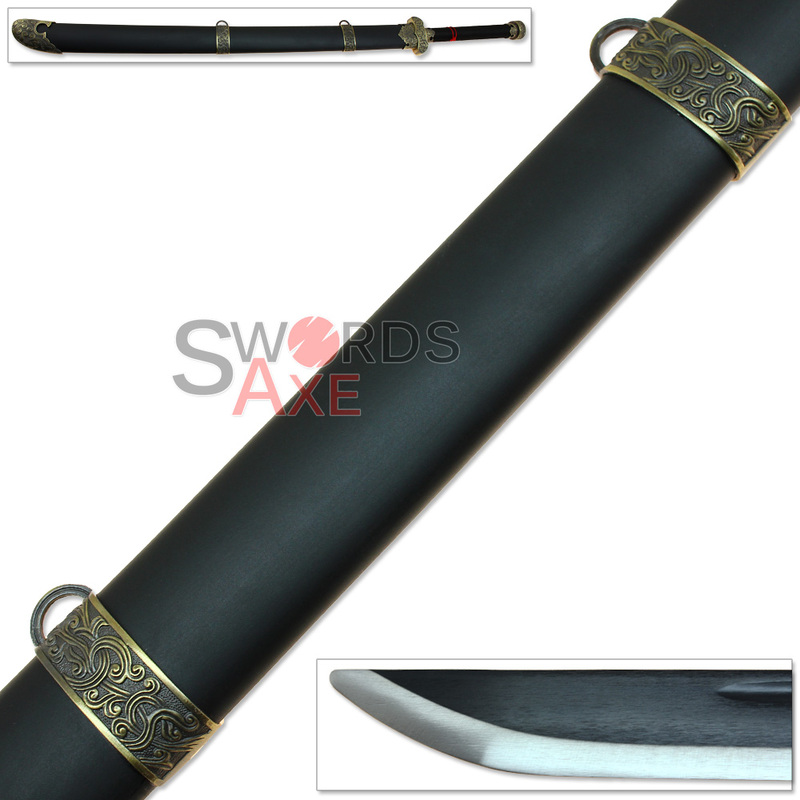 The handle is a solid wood handle and has black nylon cord wrapped around as a grip. 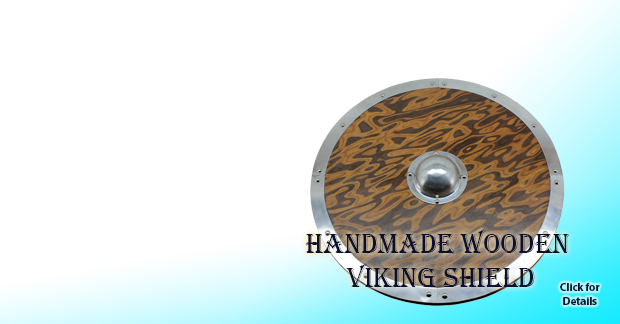 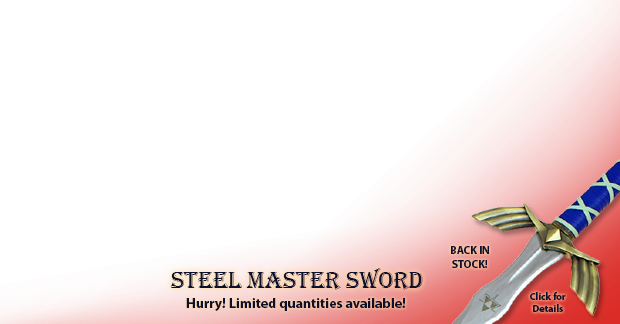 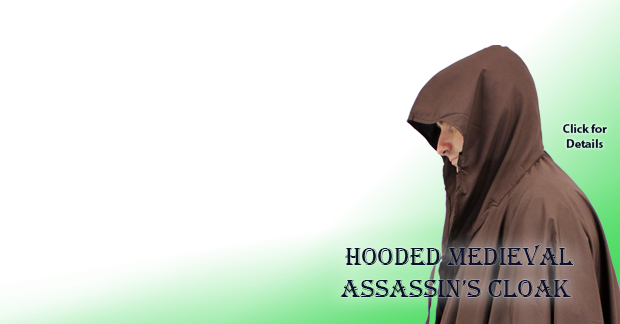 This sword includes a wooden scabbard custom fit to house the blade when not in use. 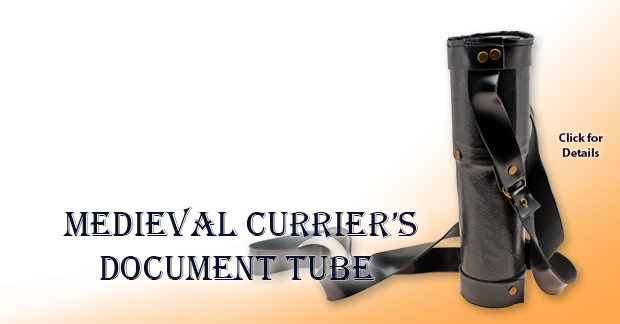 The scabbard is flat black painted with metal anodized fittings and matching antiqued finish.